Bellagio Boutique Event Venue is the perfect place to hold your wedding or next social event! Our eventspace has been designed to provide an outstanding experience for your friends and family. Treat your loved ones to the byPeterandPauls.com’s 5-star experience in food, drink and entertainment. Our event packages are completely customizable with over 100 options to cater to any celebration. We’ve designed our eventspaces to be the perfect canvas for your event, supplying an extensive selection of standard options for décor and specially selected vendors for our clients. 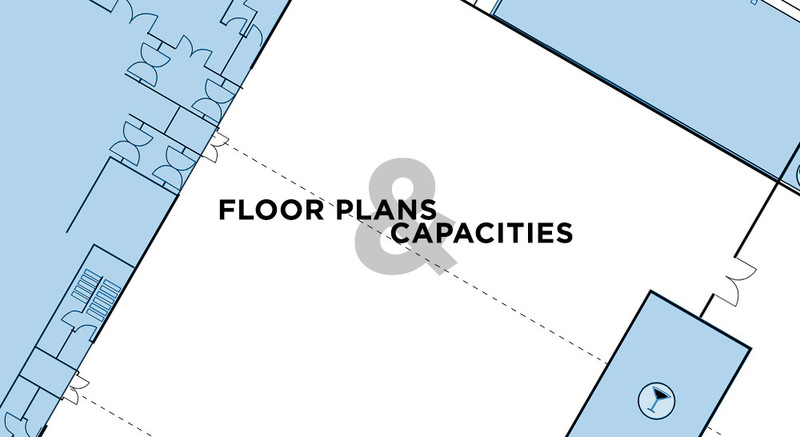 We are a full service hospitality group, designed to provide for our clients from concept through to completion. 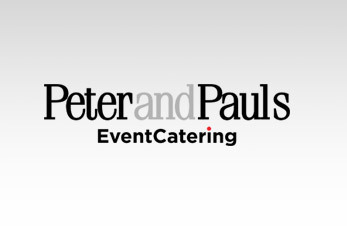 Work with our talented experts from S4 Audio and Visual for entertainment and lighting design, Peter and Paul’s Gifts for party favours, centerpieces and décor and event coordinators that will assist in planning your special event. 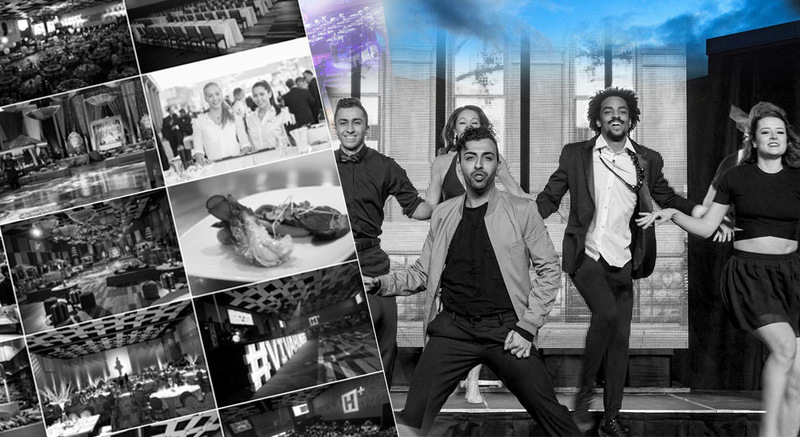 Every couple, family and friend that we work with experiences the true essence of hospitality and entertainment excellence, because nobody cares about your event more than we do. Let's Talk! Planning a winter wedding or a Friday or Sunday summer wedding? Take advantage of our discounted rates. Send your loved ones home with a gift they'll love! We offer an abundance of customizable, high-quality gifts that are perfect favours for weddings, baptisms, anniversaries, birthdays or any social event! 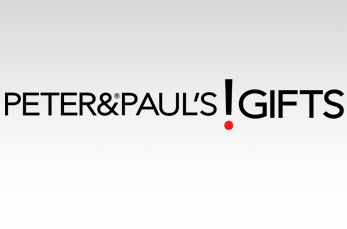 Peter and Paul's gifts carries everything from Kate Spade and Ted Baker, to specially selected gourmet cheese and wine as well as fully personalized cutting boards, boxes and baskets! Let us tickle the taste buds of you and your guests with our incredible and award winning catering services. From small events, to large galas and tradeshows, we can create menu and beverage packages perfect for any budget, theme, and season. 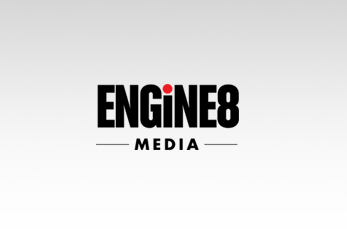 Engine 8 is a full service multi-media company specializing in tailor made designs, custom event printing and event multimedia. We design event programs, seating charts, table cards menus, invites and tickets! 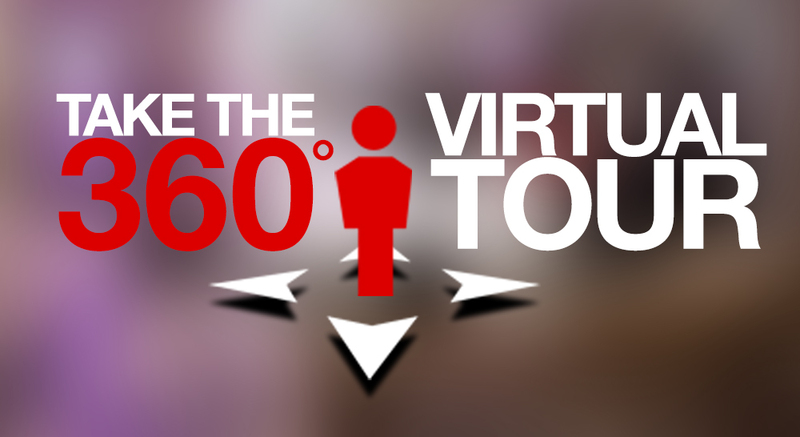 We also offer video and live-eye event coverage, promotional videos and event photography. Call us today to see how we can creatively capture your special event! There is no party like an S4 Party! Always imagined aerialists pouring your guest's champagne, your name in giant glowing letters, or the perfect band to entertain every guest at your Social event? 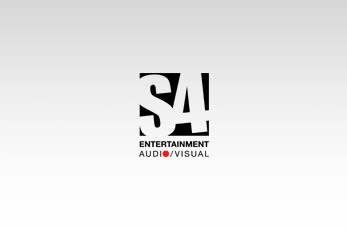 Employing only the highest caliber of DJ's, Mc's and Live Entertainment professionals S4 strives to deliver wide-ranging and stress free special event entertainment to our clients.